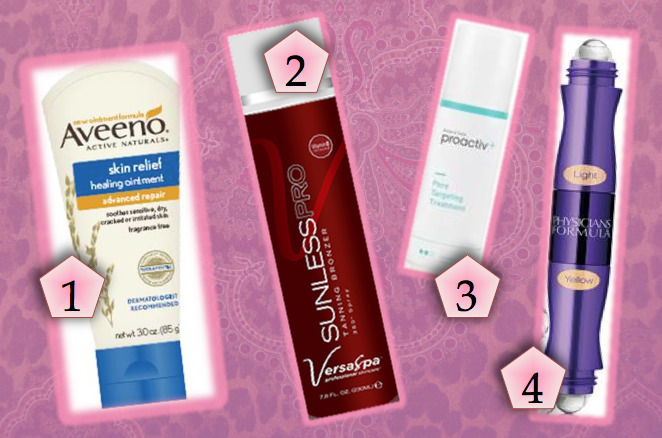 Transforming your skin can be as easy as changing up your regimen. The market is constantly flooded with high-tech products, promises and gadgets, so we are pulling back the curtain to expose the real deal secrets to reveal beautiful skin in seconds. 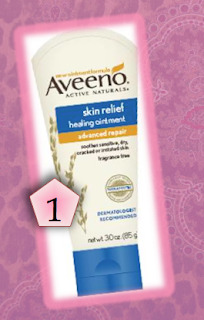 Instantly soothe scaling, peeling, and cracked skin and lips with this healing ointment. This dermatologist recommended brand is packed with multi-purpose petrolatum to form an occlusive layer on the skin’s surface for locking in moisture. Formulated with ACTIVE NATURALS® Triple Oat Complex for relief, oat essence to soothe, and oat oil to moisturize. 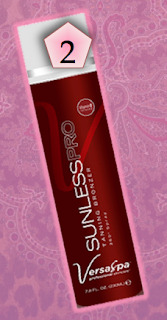 Plus the formula is fragrance-free, dye-free, lanolin-free, and gentle enough for sensitive skin. 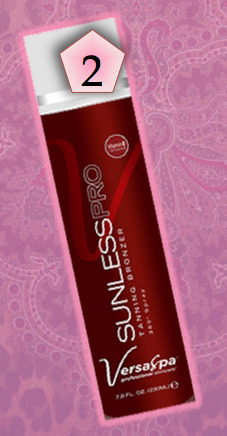 In the blink of an eye you can create the illusion of healthy, glowing skin with Versa Spa SUNLESSPRO Tanning Bronzer. This 360 spray can be used at any angle and applies evenly for professional-looking, streak-free results. Fortified with erythrulose and DHA to produce a tan that lasts longer, fades evenly, and provides a natural color for all skin types and tones. Some insider advice: Apply by holding 6-8 inches away from the skin with quick, continuous side-to-side motion until the area is just moist. Use sparingly around knees, elbows and ankles, as these areas darken more quickly. Step 2 of the NEW Proactiv + system , this light-weight, leave-on gel has been formulated to release exclusive Smart Target™ 2.5% Benzoyl Peroxide directly into the pores to effectively kill acne bacteria at the source and prevent new blemishes from forming, while improving the skin’s overall tone and texture. The powerful humectant Glycerin helps skin retain moisture for a soft, radiant glow. This long-wearing coverage simultaneously addresses dark circles and under eye imperfections. It works using a dual-ended eye-specific tool to treat and instantly cover all problem areas. It smoothes the appearance of fine lines and brightens the eye area while calming puffiness for the ultimate flawless finish. The perfecting stainless steel roller ball improves circulation, tone, texture and radiance.